Variously known as Bob or Bobbie, Robert Grant was born in Hobart but spent most of his life in NSW. For a time, he worked in the lower Hunter Valley coalfields where he married Marguerita (Stella Margaret) Gray in 1906. By 1913, they had moved to Hunter St, Balgownie. Civilian, as opposed to military, brass bands began to be formed in Britain from the early 1800s. 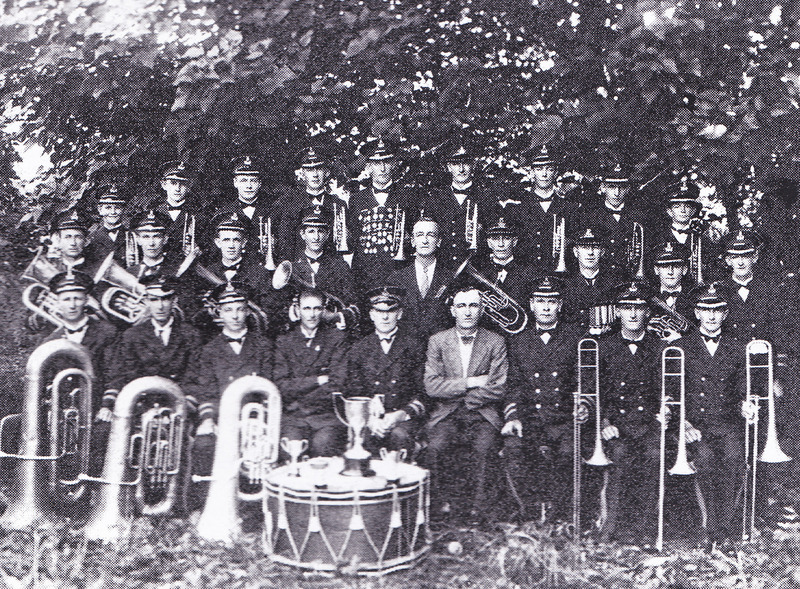 The Stalybridge Old Band was formed in 1809 and is still in existence. It was perhaps the first civilian brass band in the world. Many brass bands were associated with individual collieries or coal mining communities. From the 1870s, Salvation Army congregations began to form brass bands and used them as part of their evangelical campaigns. The emergence of brass bands in Australia began after the establishment of coal mines in the 1850s. The popularity of brass bands reached a height in the 1920s and 1930s and began to wane in the 1950s as other forms of entertainment became popular. There were a number of brass bands in the Illawarra district, particularly in the mining villages - Helensburgh, Balgownie, Bulli, Bellambi, Corrimal, Mt Kembla, Mt Keira Other villages and towns also had their bands including Wollongong, Dapto, Albion Park, Shellharbour and Kiama. Jack Tougher started the Steelworks Brass Band in 1934. The bands had many excellent players but outstanding amongst them was Bobbie Grant. He travelled to band ccompetitions throughout NSW, Queensland and Victoria as well as several trips to New Zealand. 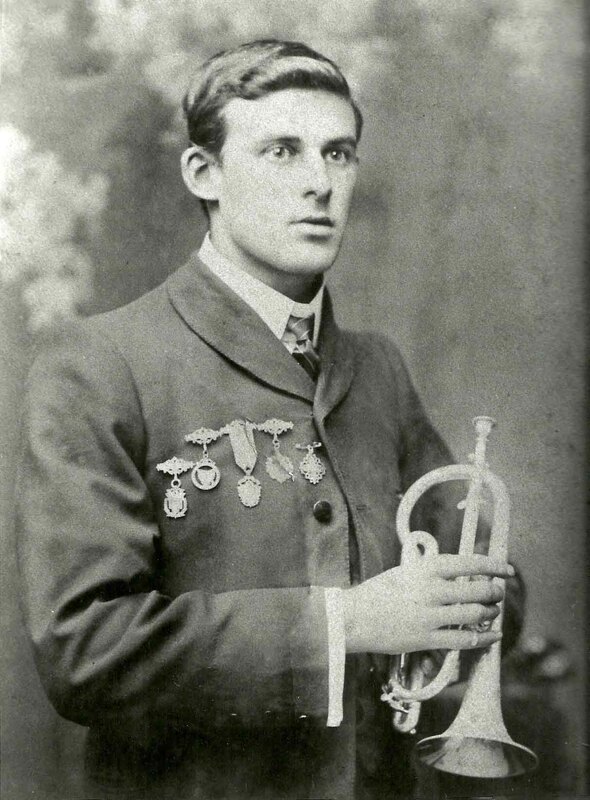 Throughout his playing career, Bobbie won a large number of medals for playing the Soprano Eb cornet either as a solo or duet. Bobbie often played duets with John Remfrey of Kieraville. Among the prominent bandsmen who will contest the solo events at the N.S.W. 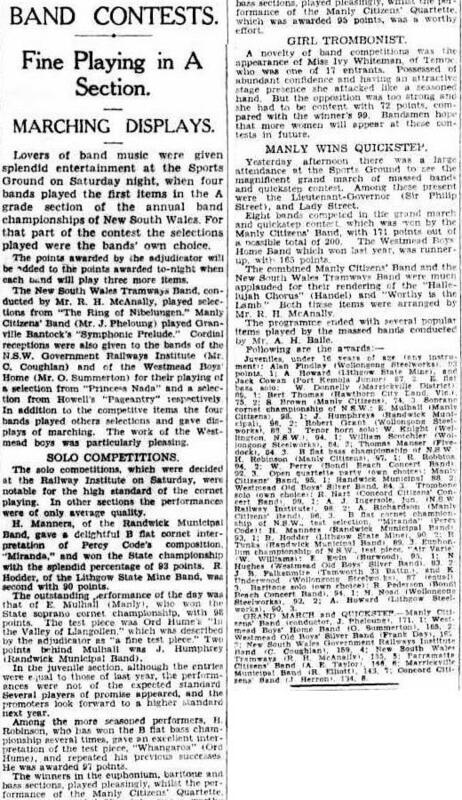 Band Association's carnival, which will start to-morrow night, is Mr. R. ("Bobbie") Grant, of Corrimal. For 22 years unbeaten on the South Coast, Mr. Grant has won over 70 prizes in soprano cornet solo contests, including seven firsts, four seconds and two thirds at Sydney contests. Bobbie Grant commenced his musical education in Hobart where he learnt the piccolo and flute. He played in the St Marys Boys Band and later in the Hobart Garrison Band. In his reminiscences, My Brass Band World, fellow bandmaster John Flynn recalled his association with Bobbie Grant. He recalled that while in Tasmania, Bobbie had played for a time with the Karl von de Mayden Circus. On his arrival in Australia, he played with the Lucknow Band near Orange. John recalled also that Bobbie was a great talker. They both played in the Portland Brass Band and when on tour often shared a room. When it was time to sleep, Bobbie wanted to talk about the past. Even when asked to be quiet, he continued to talk! In 1957, he was asked to play with the Portland Boys Band at a contest on the Gold Coast. It was a blind contest with the adjudicator sitting behind a screen. When the Portland trio came on stage, it consisted of Boobie Grant (74) on soprano cornet, Jack Tougher (53) on cornet and Les Cox (47) on trombone. They won the competition. Bobbie returned to Kiama after the competition where he continued his retirement. He died in 1971 and his wife, Marguerita died the following year. 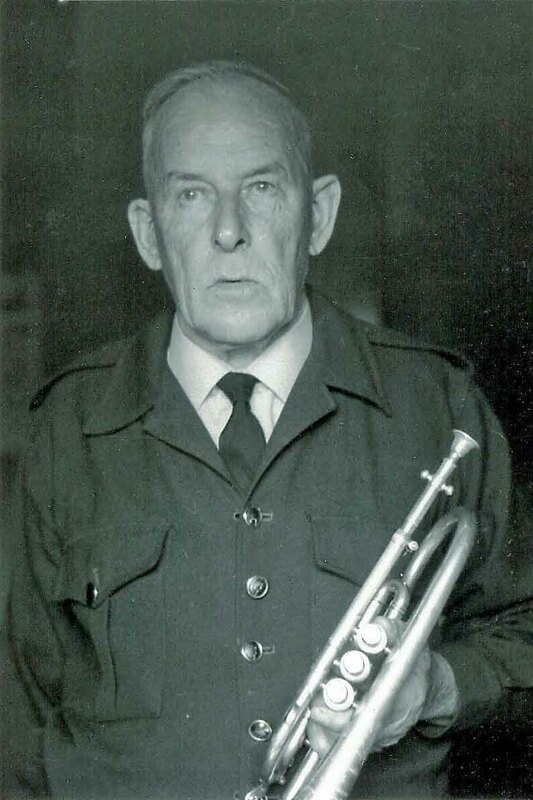 In addition to playing in bands in Tasmania, western NSW, Hunter Valley and Illawarra, he was also bandmaster at Corrimal, Wollongong and Kiama. He also taught music but earned his living, like other bandsmen, in the mines, steelworks and other jobs. In 1955, he was made a Member of the British Empire for his services to music and brass instruments. The Illawarra Museum has a collection of medals won by Bobbie Grant and donated by his granddaughter, Viv Curtis. The collection includes two items not related to music contests. One is a fob medal presented to Bobbie in 1932. The 9 carat medal is in the form of a six pointed star and is suspended from a yellow metal ribbon bar. In the centre is a raised hunting horn suspended by cords. The reverse is engraved – Pres. to Bro. R Grant by the lodges of No. 43 district in appreciation of his valued services as herald Dec 1932. The other item in the collection is a lapel badge issued to Robbie Grant during World War 1. The circular silver plated badge shows the Australian coat of arms surrounded by the lettering Issued by Department of Defence. Medically Unfit Volunteered for Active Service. Badges of this type were issued to men of military age who had volunteered for active service outside Australia from 1 July 1915, but had been certified by an authorised Medical Officer as medically unfit to do so. The badges were issued to identify individuals who had tried to volunteer and to shield them from harassment. Similar badges were issued to individuals who sought to enlist but were required for non-military service in Australia.